Only three days left before Christmas Day! At this point in time, people would probably be rushing to complete their Christmas shopping list, sending out gifts to their loved ones and of course their Christmas greetings. When I was young, I used to prepare greeting cards to my parents, siblings and friends. Either I buy from bookstores or design my own. As much as I love writing messages to people, I love receiving letters and greeting cards from my loved ones and close friends until now. However because of this technological age, people would rather send out their messages through emails, SMS, social networking sites since it's more faster and economical. And to make it more special and personal, I have come across this cool site that enables one to design their own Christmas Card by simply choosing from the wide selection of templates and graphics that best suits your personality. This site is called Canva, an Australian company. Sydney, Australia — 2/12/13 — Each year Filipinos spend hours waiting in checkout lines, licking dozens of icky stamps and worrying that snail mail won’t get their holiday messages to friends and family in time. And all in the name of the humble Christmas card. 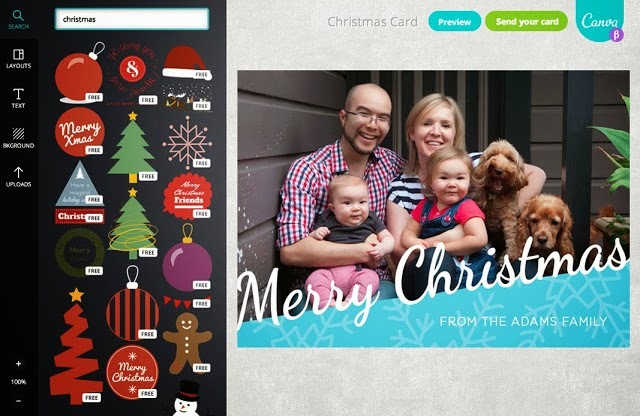 Simple online design platform Canva has a cracker of a Christmas surprise this silly season. The folks at Canva believe they can make anyone a designer with their free drag-and-drop design tool. The company has today launched a collection of entirely customizable, beautifully designed Christmas cards. 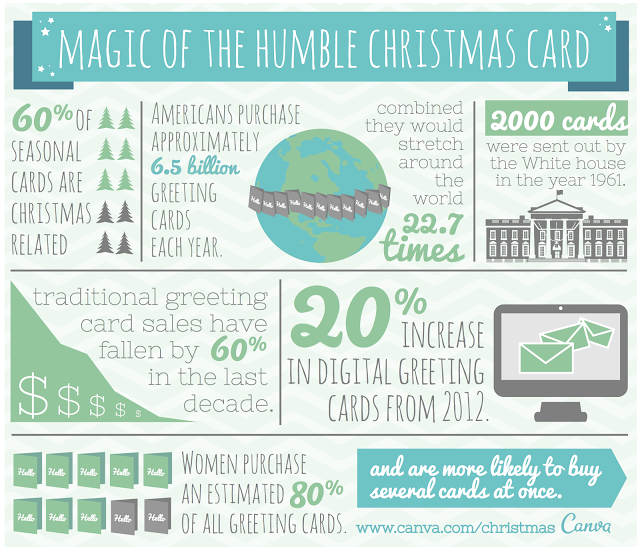 Want to know how to create a spectacular looking card with Canva? 2. Customize the card however you like: add family photos, write a personal message, change the graphics, or create your own from scratch. 3. Pick who you want to send it to, and… badda bing -- you’re done! 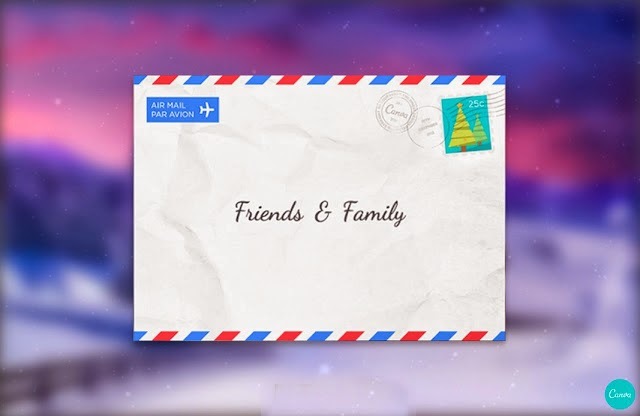 According to Canva CEO Melanie Perkins the company wants to make it easy for people to create and share their own designs with people they care about, and receiving personalized Christmas cards is something everyone appreciates. Design is all around us. It lets us communicate, express our ideas, connect. Design says who you are. This is Canva. Create beautiful designs without ever leaving the web. All the tools you need in one place. Stunning graphics, professional photography and fonts. Simply search and drag. Easily work with others. Share and edit your designs with family, friends and co-workers. 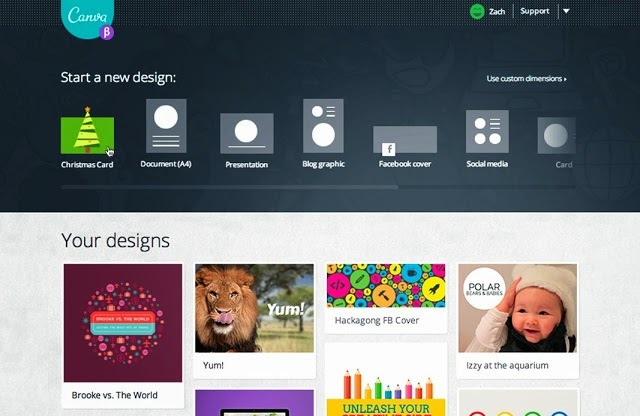 Canva - design reimagined. Aren't you excited about this new program? So, what are you waiting for? Create your own personalized and graphically appealing Christmas Card and unleash your creativity now! I'm so excited to try it! 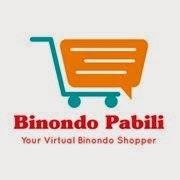 As a special offer to all my blog readers, you are invited to try out their beta release by simply clicking through this link to get your VIP Access: bit.ly/1fuGhQd plus you'll get an instant $10 credit free! In writing this press release, I'm also able to help the Yolanda victims because Canva has promised to donate $50 to any charitable organization of my choice, on my behalf. Thank you so much Canva for your generosity and thoughtfulness! 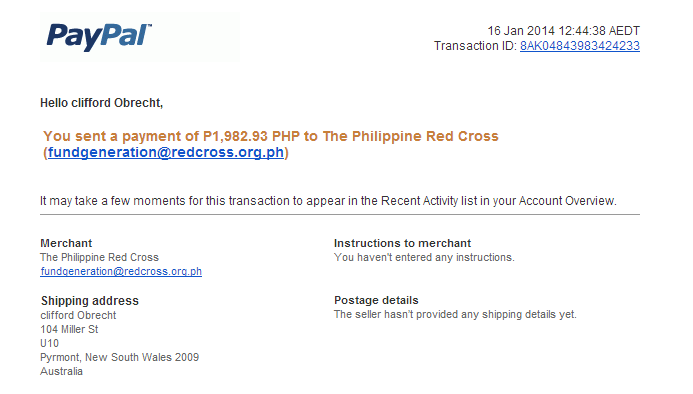 Emailed by Ms. Hazel Gascon as of Jan. 17, 2014.